LATINA CEO Bloggers: Entrepreneurs, Professionals, Mothers y Mas! Home » Blog » LATINA CEO Bloggers: Entrepreneurs, Professionals, Mothers y Mas! 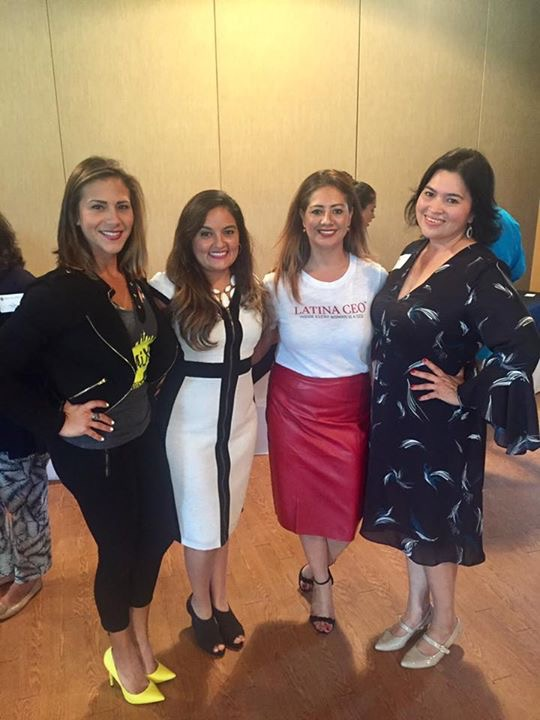 LATINA CEO bloggers are entrepreneurs, professionals, mothers’ y mas! They write about advice, recipes, news, culture, and provide resources. They also feature women and lifestyle content. Collectively we aim to educate, encourage, connect, unite and propel women. It’s about boss life, personal / professional development, motherhood, sisterhood, relationships and issues through the lens of self-improvement and creating exceptional opportunities for ourselves in the process. We thank you in advance for your support and hope you will learn and connect with other women!